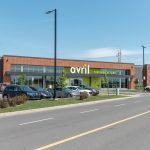 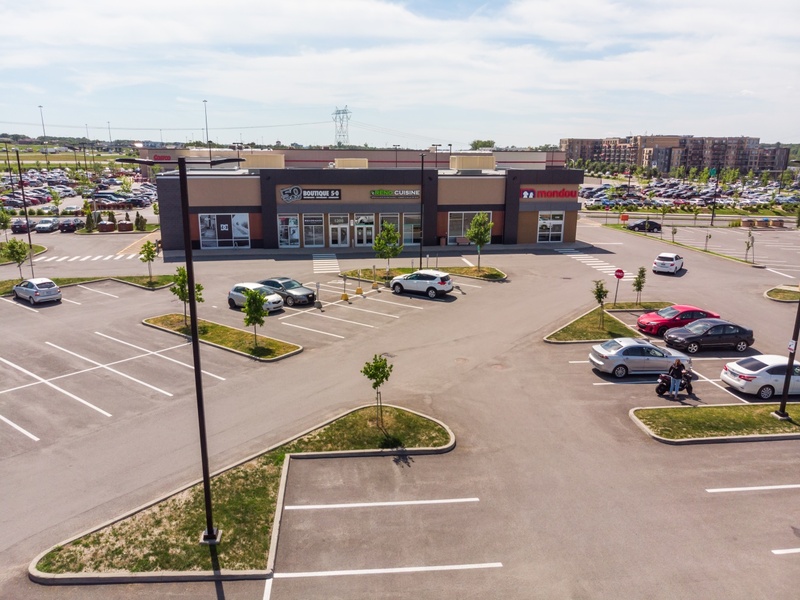 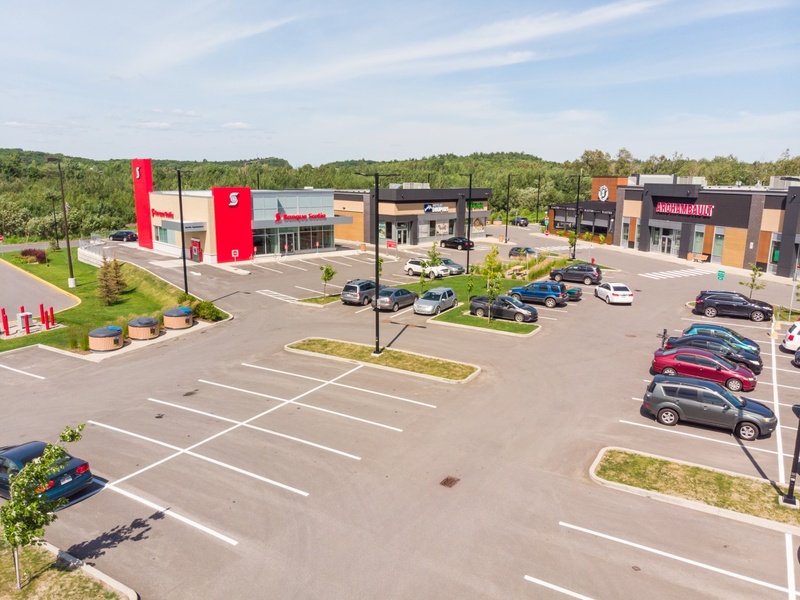 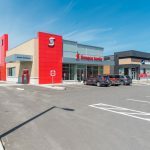 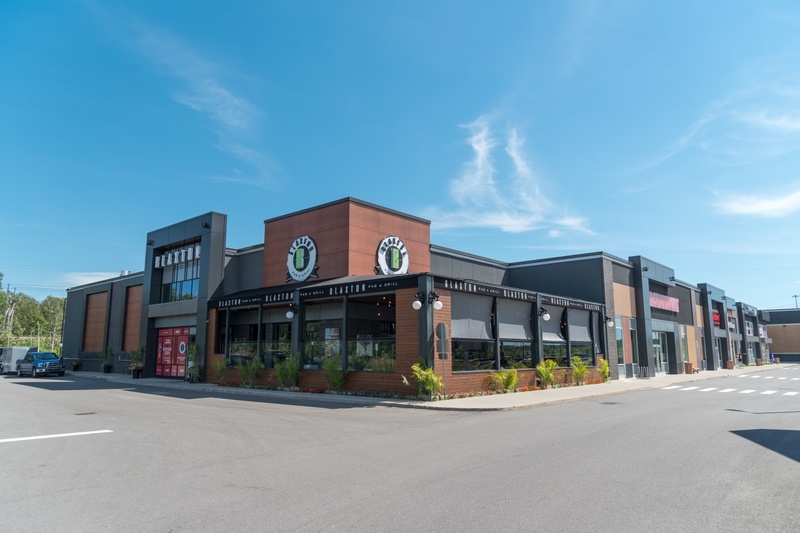 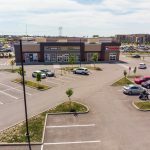 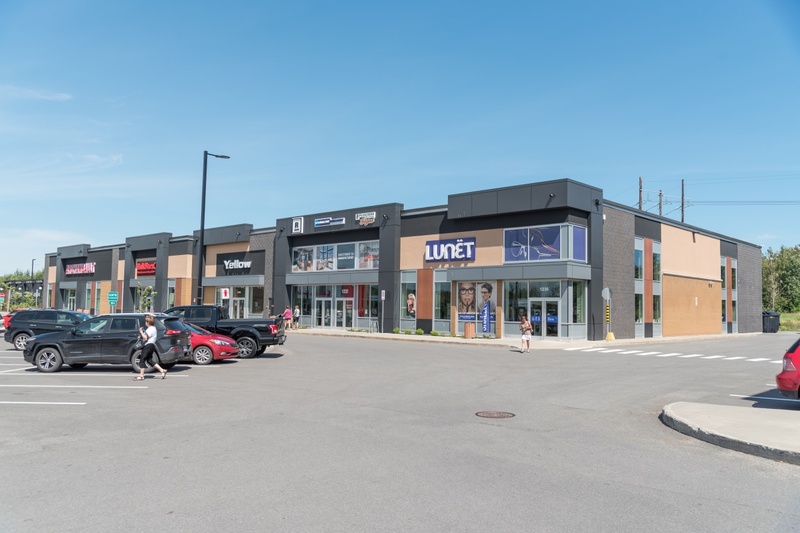 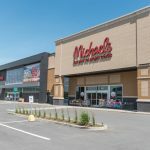 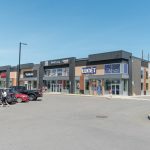 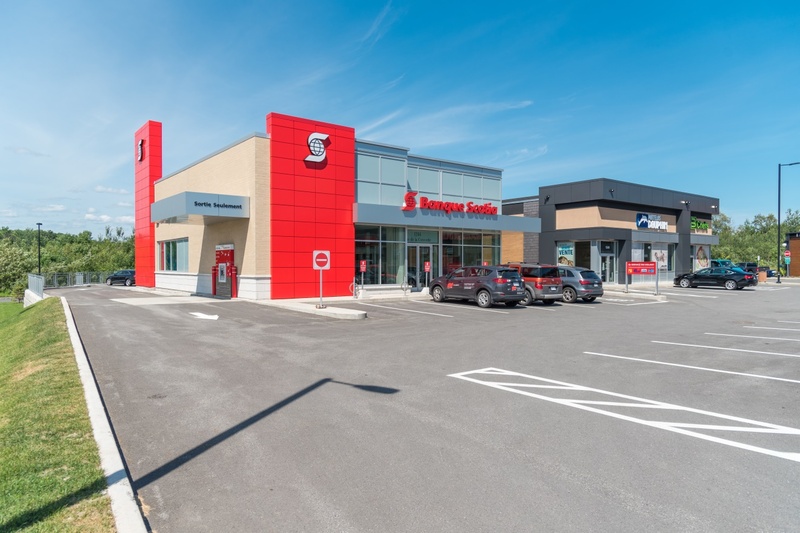 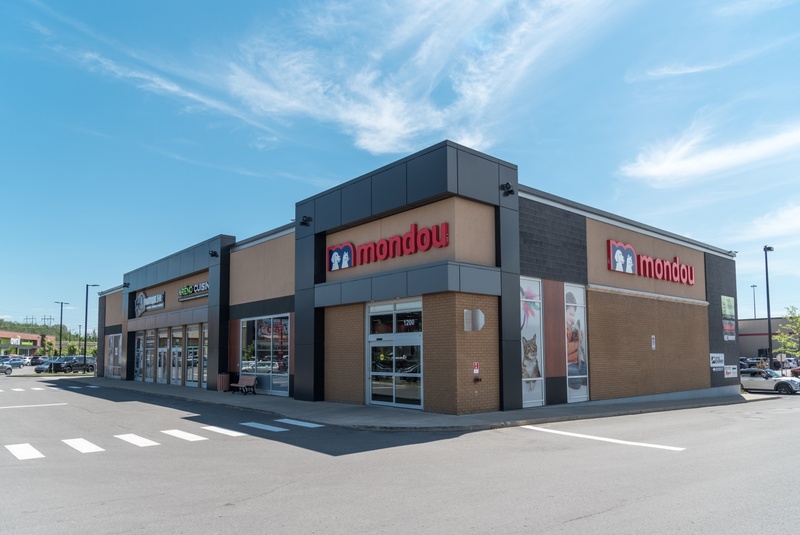 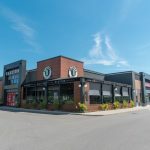 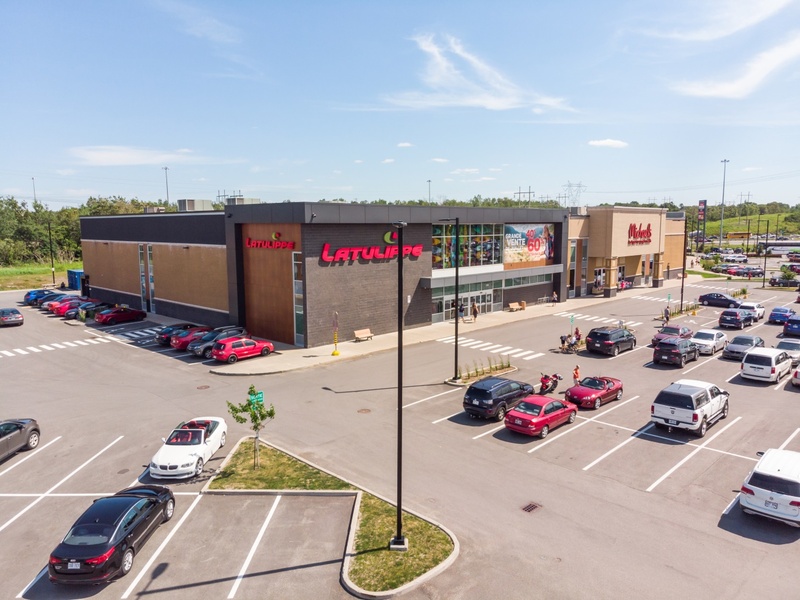 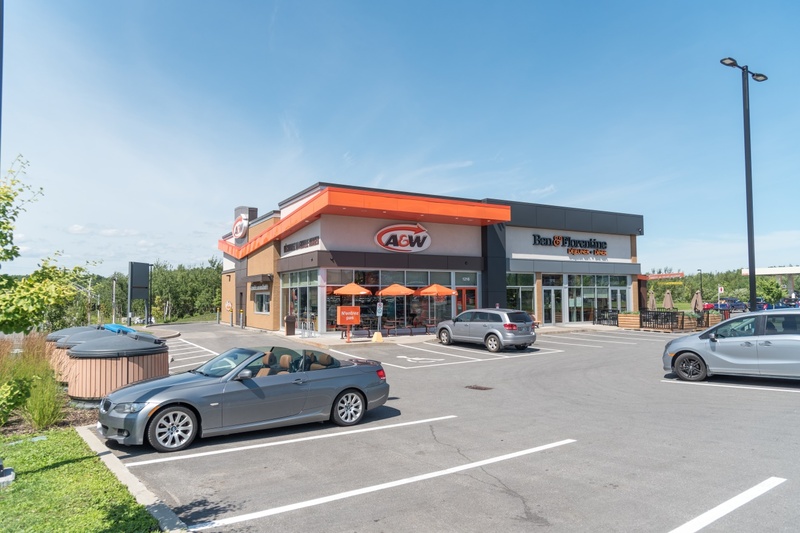 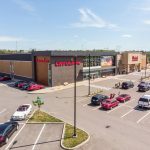 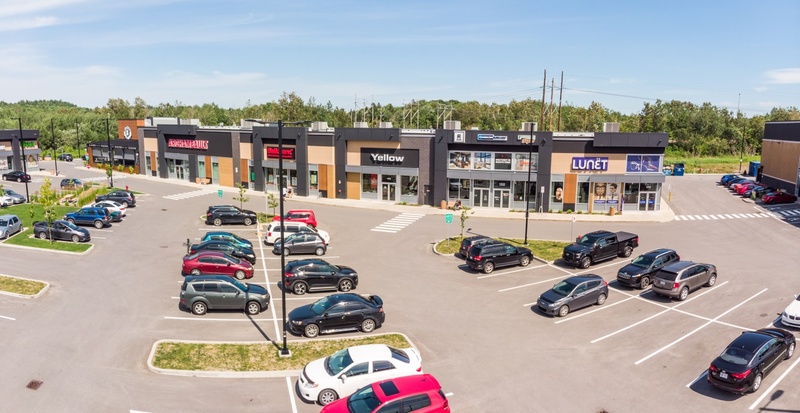 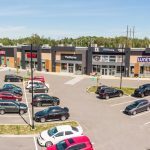 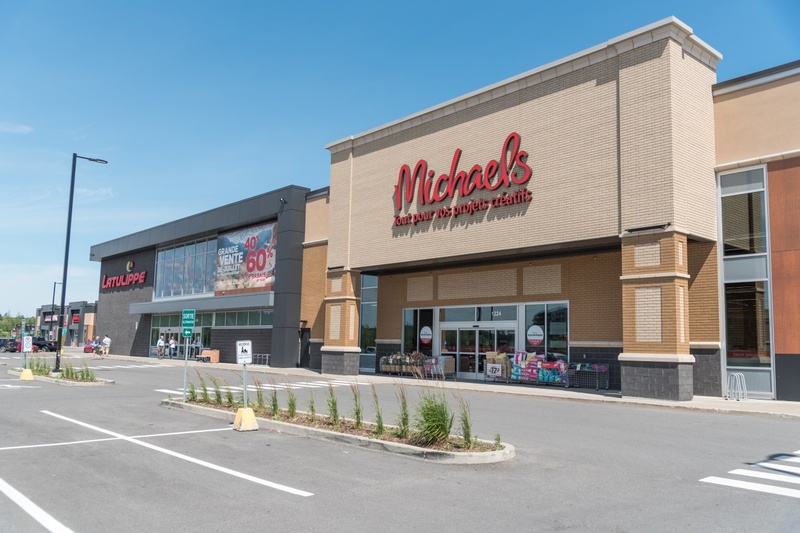 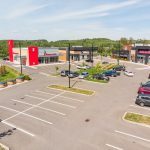 Located in the heart of the city of Lévis in Quebec City, the Carrefour Saint-Romuald is a retail power centre with has an approximate total leasable area of 121,000 square feet. 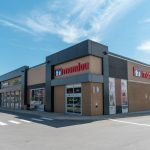 Adjacent to a Costco wholesale store, the Carrefour benefits from an excellent visibility and houses reputable retailers such as Archambault, Avril, Bulk Barn, Mondou, Latulippe, just to name a few. 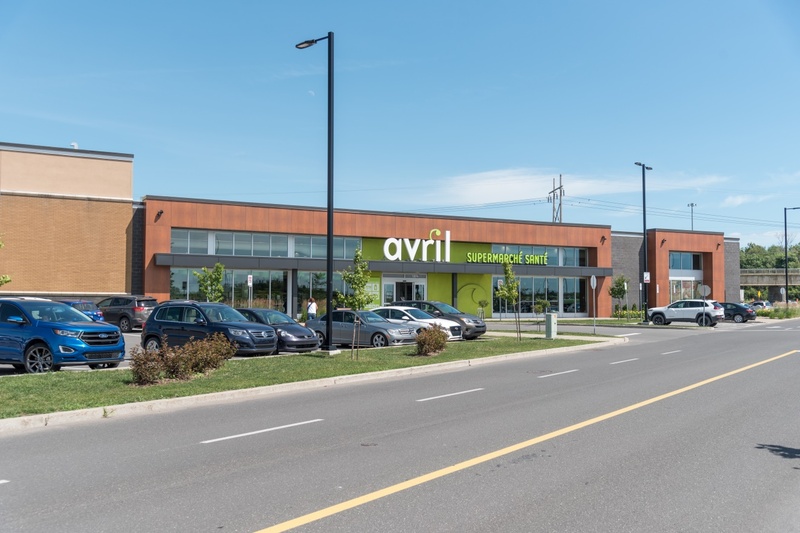 There are currently no available spaces in this building.